Black River by Peter Fugazzotto is the dark tale of a band of hunter's who are groping for some meaning in life. It is the sequel to the novella The Witch of the Sands but can be read without having read the novella. The story focuses on Shield Scyldmund, the leader of a group of witch hunters called the Hounds of the North. They have spent most of their lives as assassins for hire fighting in the war that has been raging over their land for decades. Greying and not as strong as they once were the men dream of one day returning home and finding a meaning to their lives that they seem to have lost. This is a dark tale and Sheild's journey is not one for the faint of heart. Peter's writing is excellent and draws a reader right into the story weaving the sands of the desert and the heat of battle into a picture that is not hard to visualize. The story is well written and takes readers on a journey unlike any I've read in a while. I liked the characters as well, they were well realized and each had their own distinct personality. The government, politics, and magic system were all interesting as well. The magic system in particular was interesting with it being limited to only a few people and the Emperors difficulty in trying to harness it for his own. The main problem I had with this book was the strong language. If you don't have a problem with a lot of colorful language in books then you shouldn't have to worry about this part. But if you do then let me warn you, this book does contain very strong language and the f-word is used more than once. This is a big thing for me because colorful language tends to knock me out of a story, no matter how it is used. 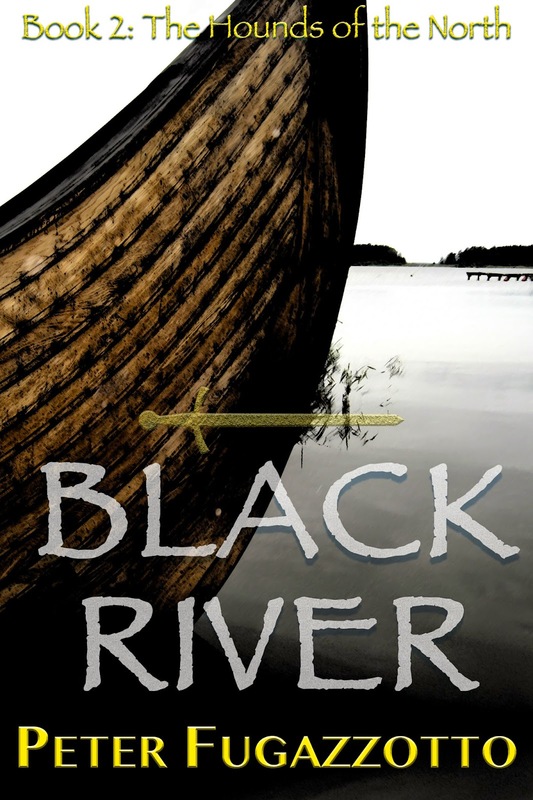 Black River is an interesting tale written by a very talented author. I would recommend it to anyone interested in fantasy, dark fantasy, and the tales of warriors. I wouldn't recommend it if you have an aversion to strong language however. Note: I received an electronic copy of this book from the author in exchange for my fair and honest opinion which I have stated above.